Registration is free for APPS members and $25 for non-members. 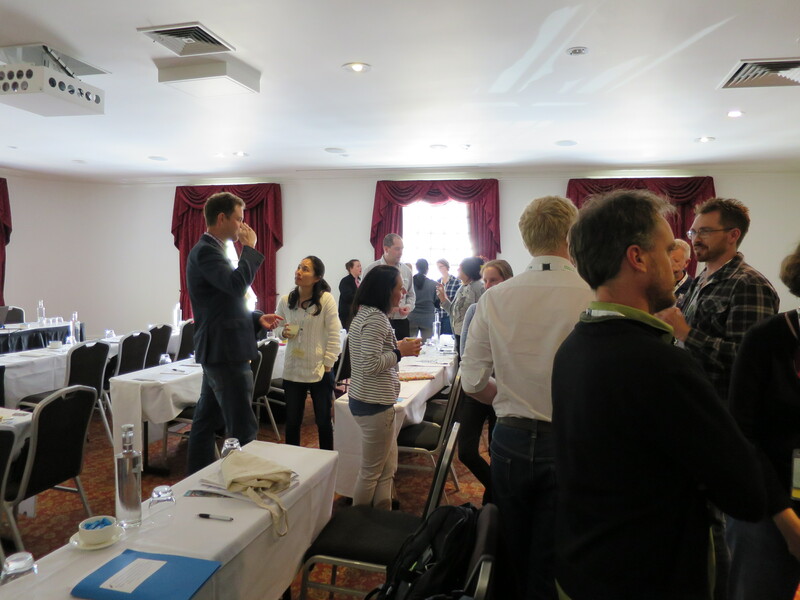 We encourage you to submit abstracts and expression of interest for presentations to austpathbio@gmail.com. 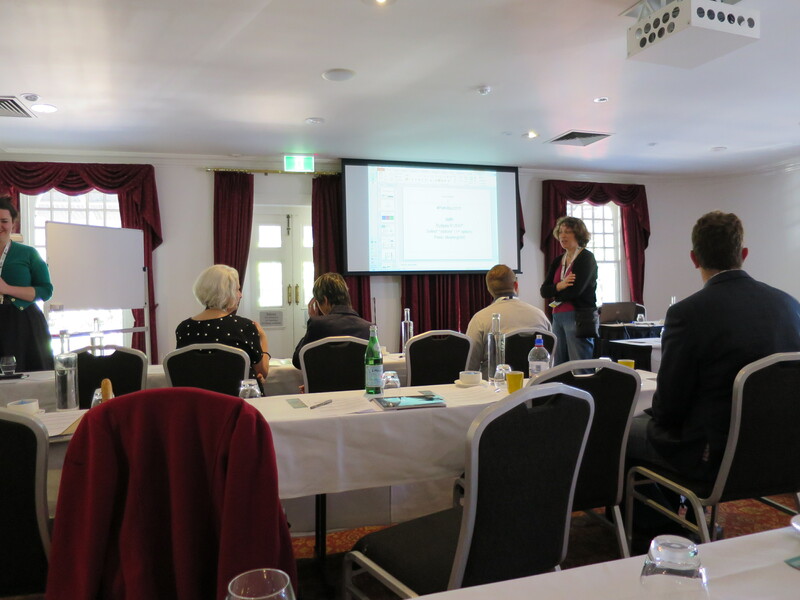 If you are attending either ABACBS (25th-30th, https://www.abacbs.org/conference2018/about/) or the 6th annual Stromlo Molecular Pathology meeting (29-30th, https://www.wheatbiosecurity.com/6th-annual) this year, then this meeting may be compatible with your upcoming travel plans. The program will start at 10am to allow for people to travel from out of town and will finish at 4pm to allow those flying to Canberra. If you plan to do this also please let us know as group taxi arrangements can be made. Registration will be free for APPS members and $25 for non-members. are <5 years post-Ph. D.
We invite you to submit abstracts and expression of interest for presentations to austpathbio@gmail.com. A registration website will open soon and further details will be posted here. 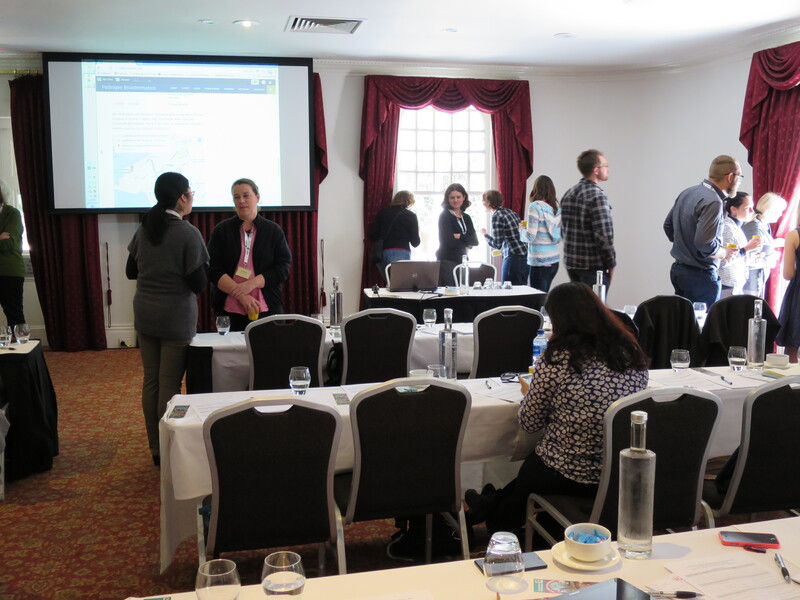 The Pathogen Bioinformatics Workshop (PathBio2015) held on Sunday 13th 2015, in Fremantle WA, featured a series of outstanding local, national and international presentations on ‘pathogenomics’ and bioinformatics. 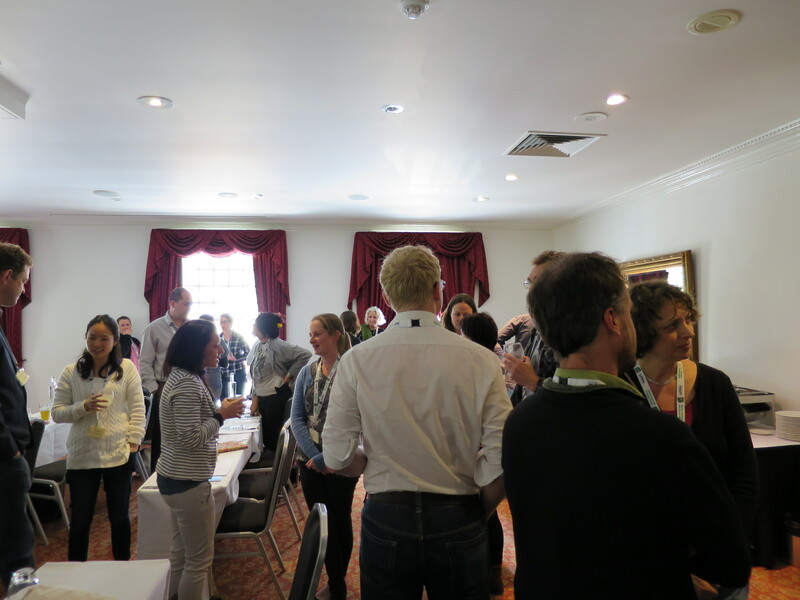 This meeting was a satellite workshop to the Australasian Plant Pathology Conference 2015, which is happening right now (14th to the 16th September) in Fremantle, Western Australia. 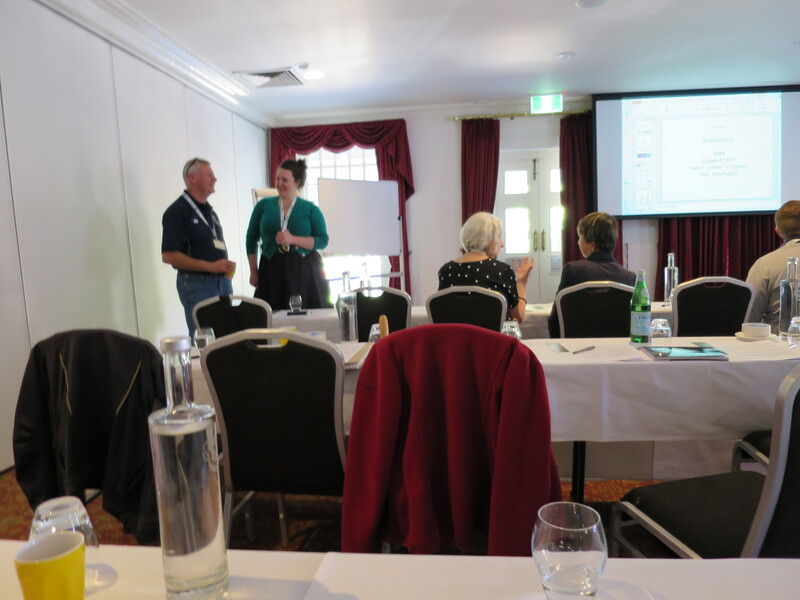 Many thanks to all those who attended and presented, and a special thank you to Gagan Garg and Angela Williams of CSIRO Agriculture for helping out with meeting organisation. 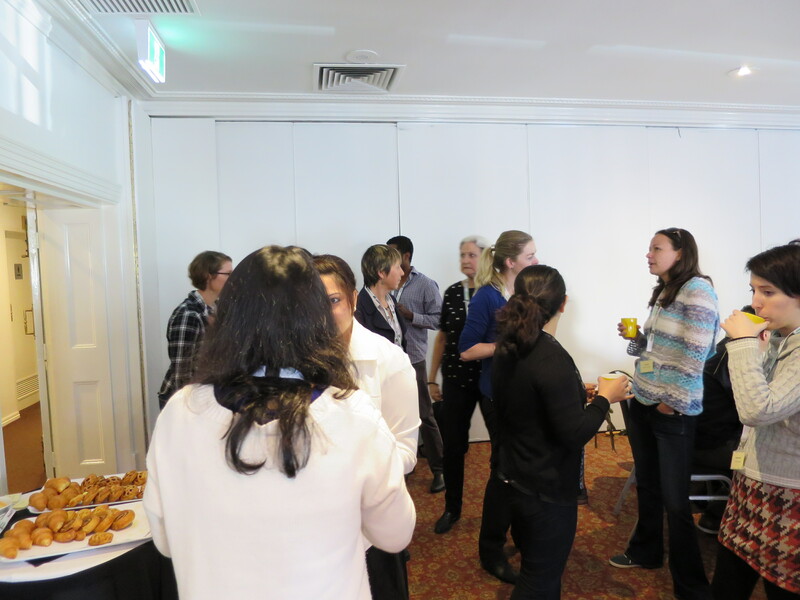 Note: while PathBio2015 was a follow-up to the 2014 Australian Pathogen Bioinformatics Symposium, it was financially supported by APPS in full and remaining funds that were provided for APBS2014 through the Australian Bioinformatics Network Connection Grants Scheme are still available for another pathogen bioinformatics meeting next year. Suggestions of location, venue and guest speakers are welcome. The meeting started off with two great pathogenomics talks from Assoc. Prof. Rosie Bradshaw of Massey University (NZ) on Dothistroma and Prof. Kim Plummer of La Trobe University (VIC) on Venturia. 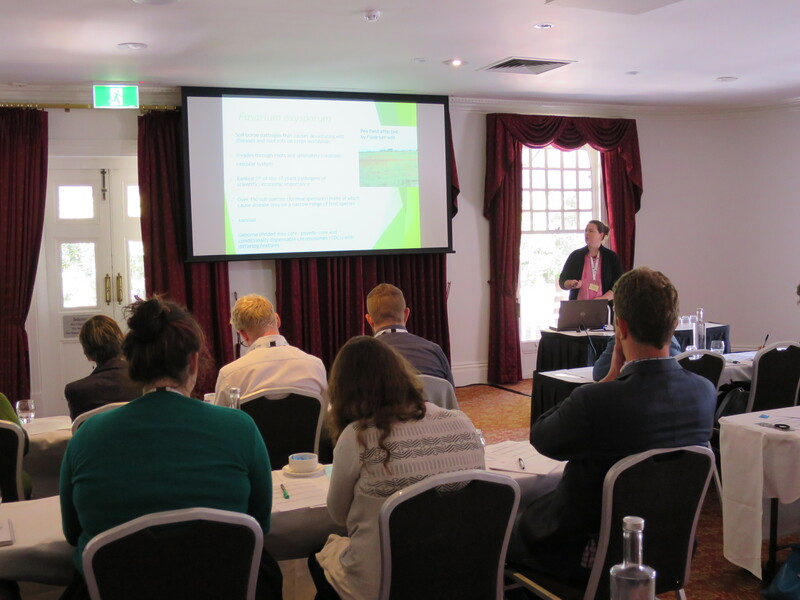 Next was a presentation on advances in machine-learning based discovery of effector genes by Jana Sperschneider of CSIRO Agriculture. 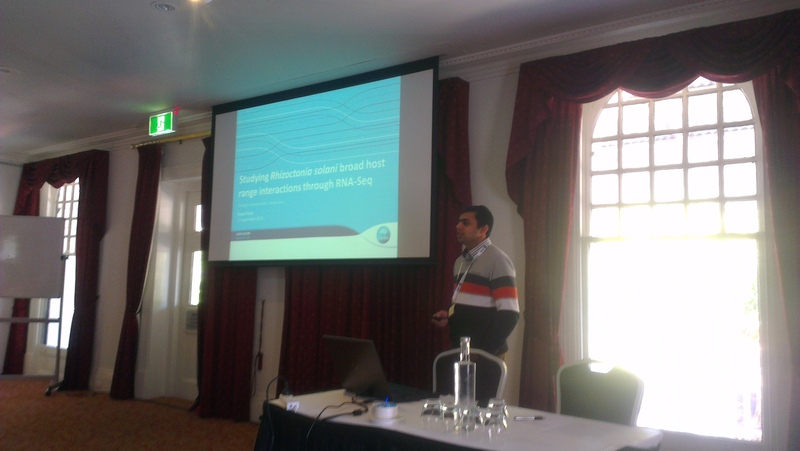 Then Gagan Garg of CSIRO Agriculture presented comparative genomics and transcriptomics of Rhizoctonia solani, followed by Angela Williams of CSIRO Agriculture presenting a comparative genomics analysis of legume-infecting Fusarium oxysporum formae speciales. 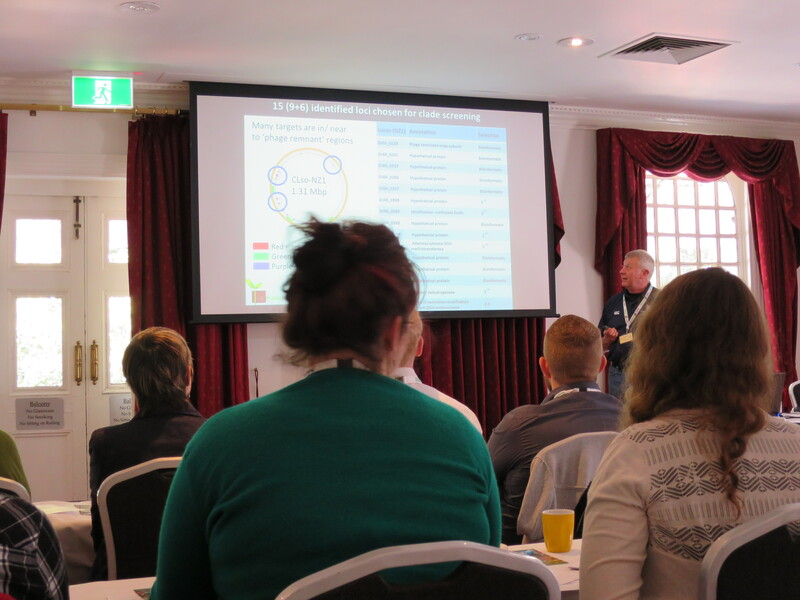 Grant Smith of New Zealand Plant and Food Research ended the session, presenting on bioinformatic challenges in developing clade-specific PCR assays for field detection of Candidatus liberibacter solanacearum. 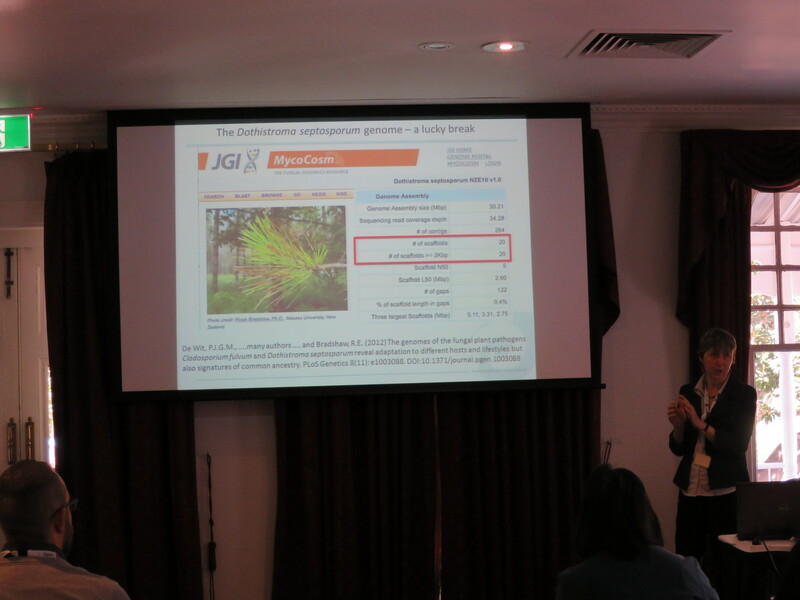 The first afternoon session started with Agneiska Mudge of University of Queensland, who is embarking on a new transcriptomics study of the Ganoderma-Oil palm interaction. Then CCDM PhD student Stefania Bertazzoni presented recent work on finishing the genome of Parastagonospora nodorum with PacBio long sequence reads. 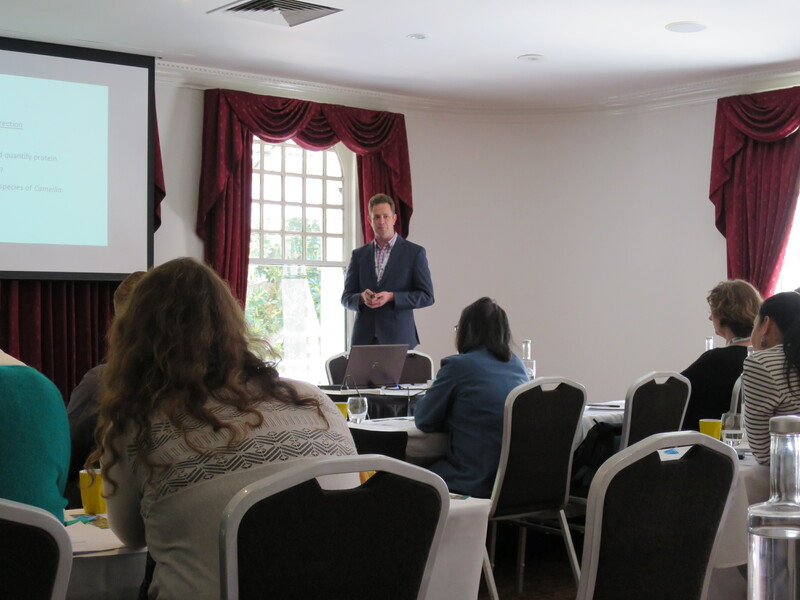 Matthew Denton-Giles of the CCDM then presented on his previous PhD work at Massey University, on effector discovery and characterisation in Ciborinia camelliae. 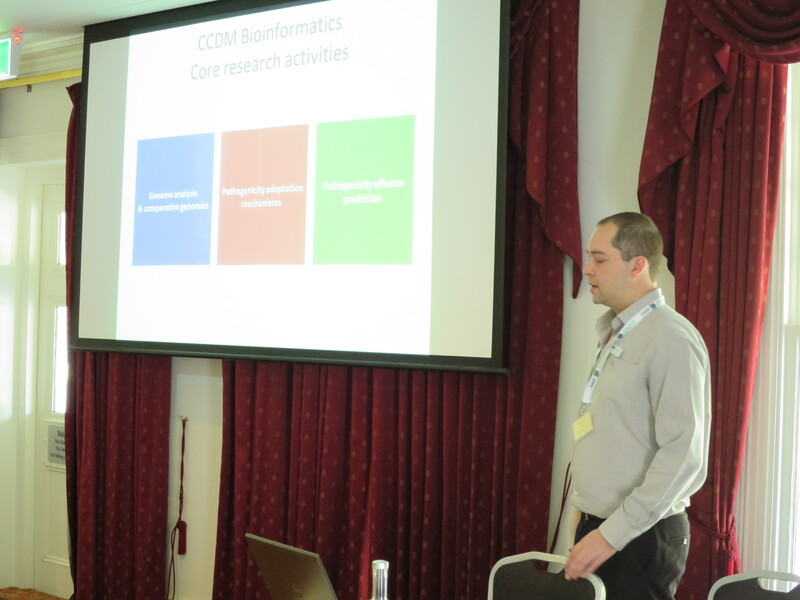 Finally, Mark Derbyshire of the CCDM presented an overview of PacBio genome assembly and finishing techniques and their application to the genome of Sclerotinia sclerotiorum. The final session of the day started with CCDM PhD student Alison Testa presenting her recent work on bioinformatically defining AT-rich regions in fungal genomes and the effects of RIP-driven AT-rich region formation on gene codon composition and its application in pathogenicity gene discovery. This was followed by Paula Moolhuijzen of the CCDM who presented on the comparative genomics of Pyrenophora tritici-repentis, and highlighted a need for reproducible analysis pipelines. The final talk of the day was Manuel Zander, recent PhD graduate of the Batley Lab at University of Queensland, presenting comparative pan-genome analysis of presence/absence across isolates of the Leptosphaeria maculans.